48+/- acres with 210,000+/- sq.ft. 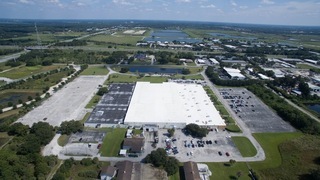 of warehouse and office space. 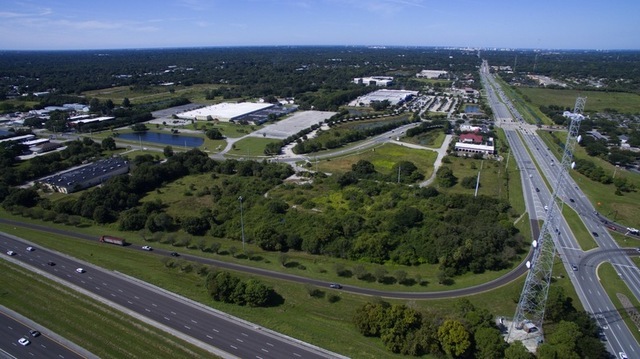 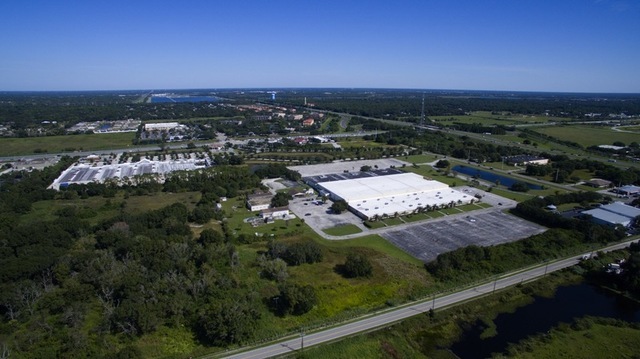 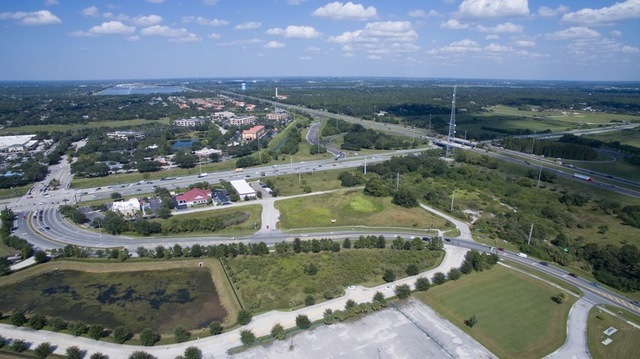 Serious investors will want to seize this rare opportunity to acquire an exceptional income-producing property on Cattlemen Road in Sarasota, Florida. 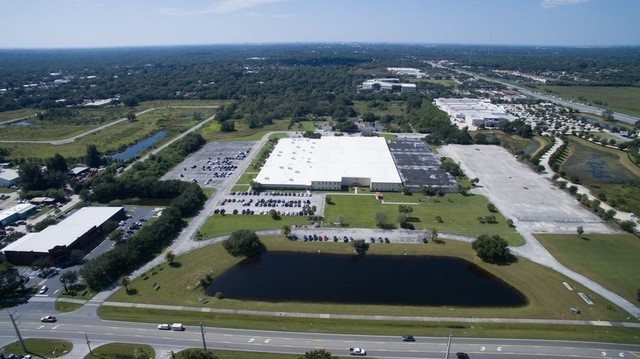 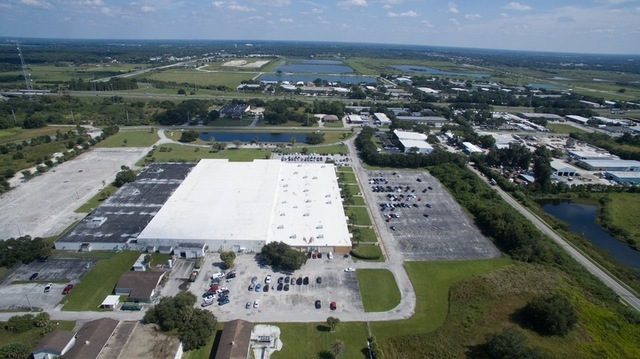 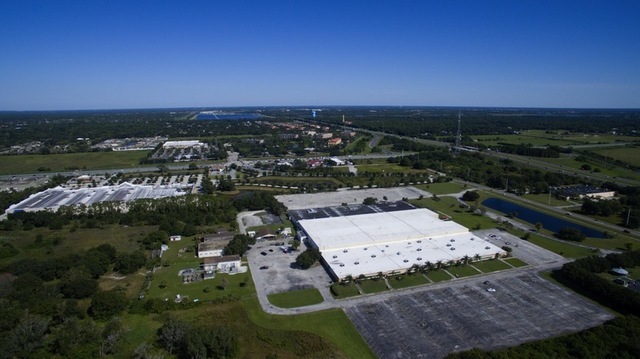 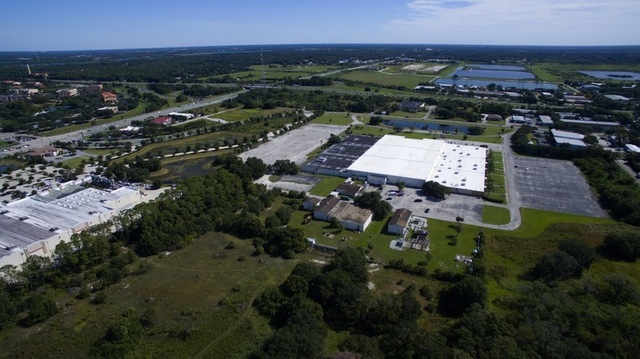 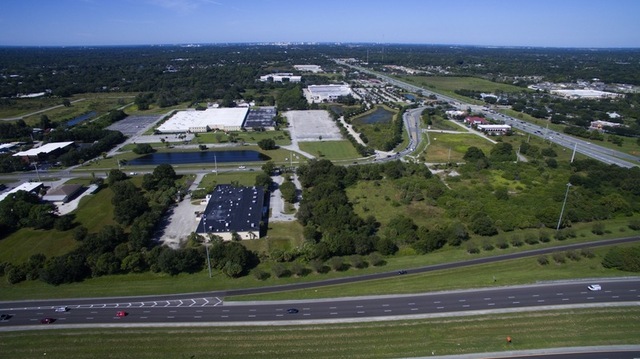 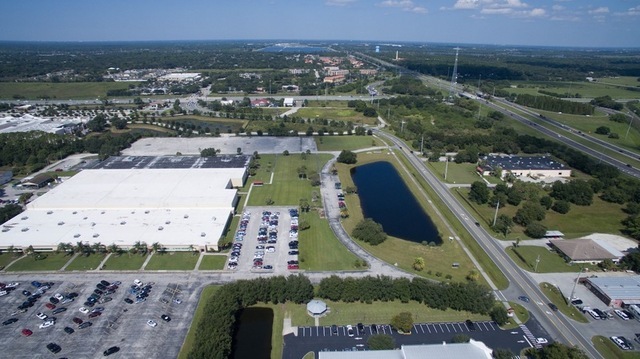 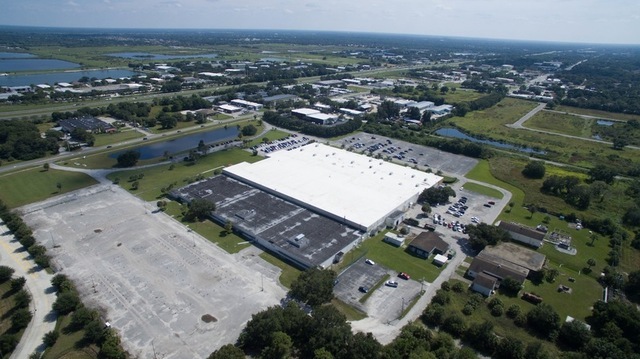 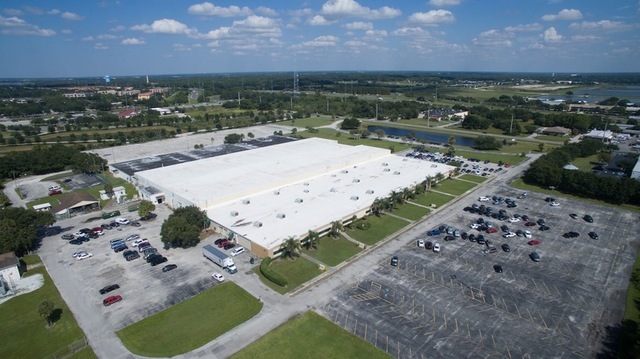 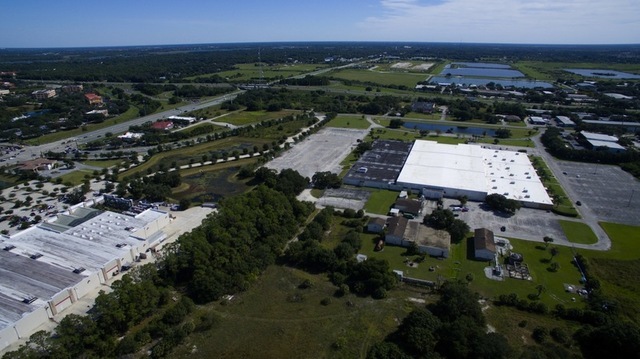 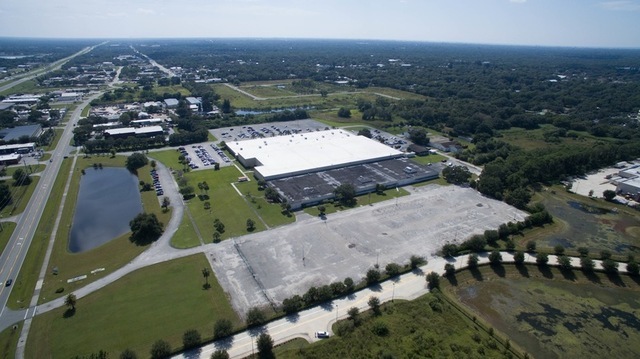 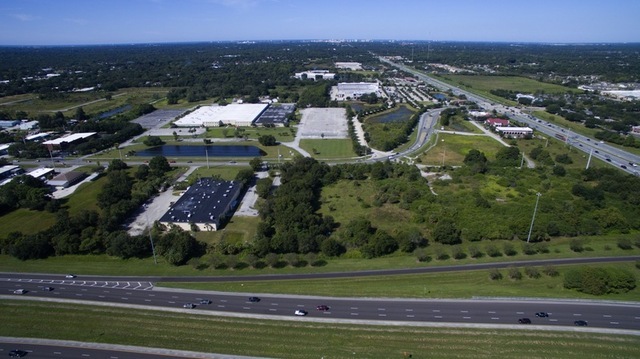 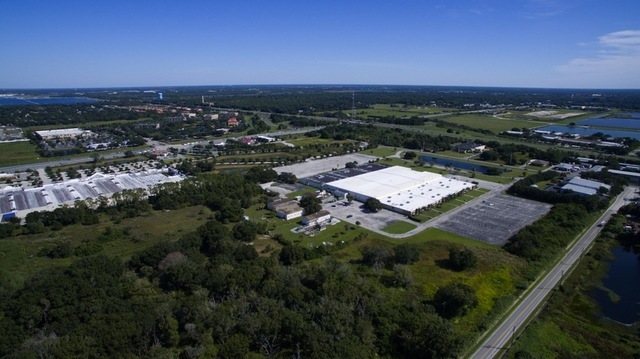 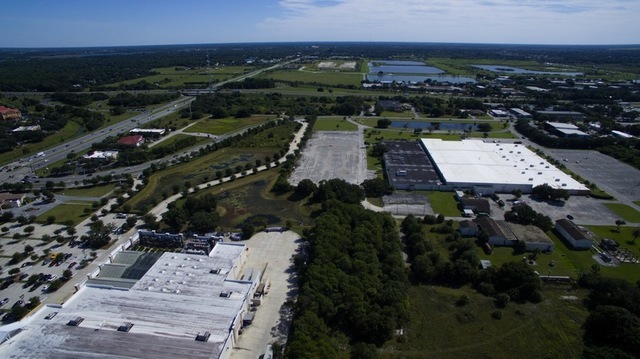 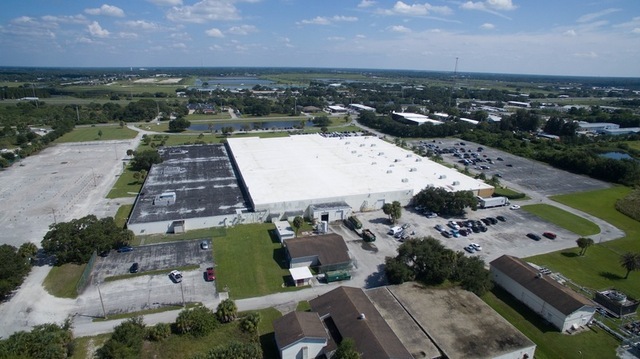 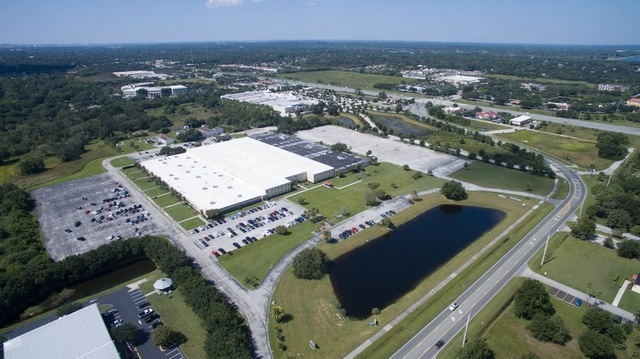 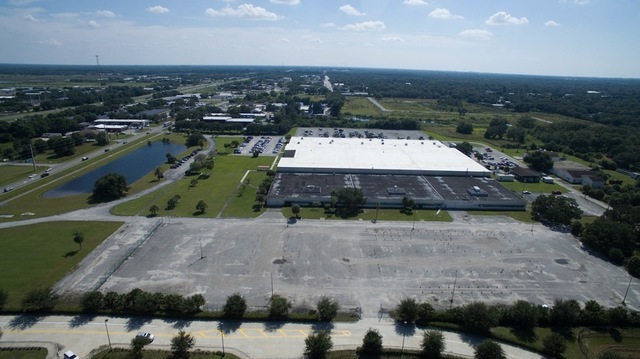 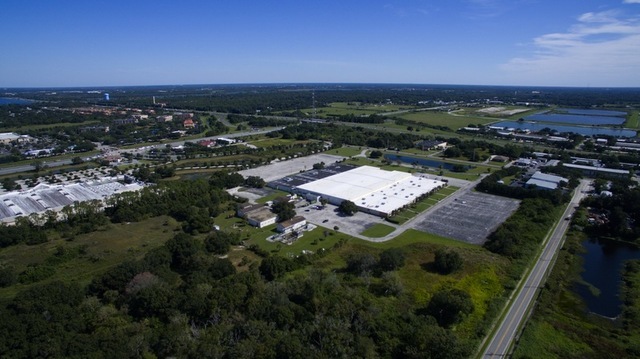 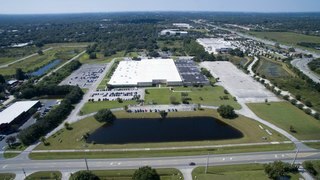 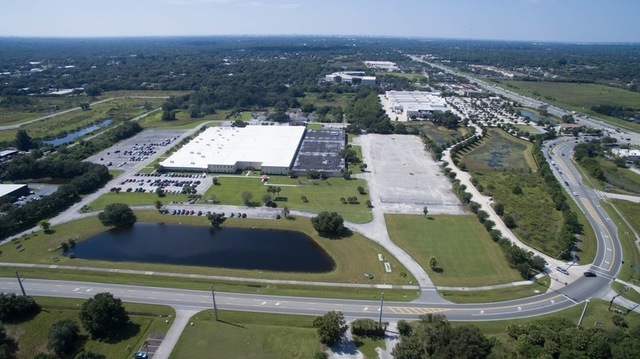 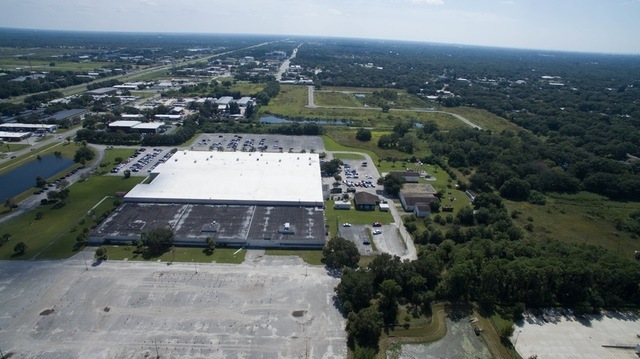 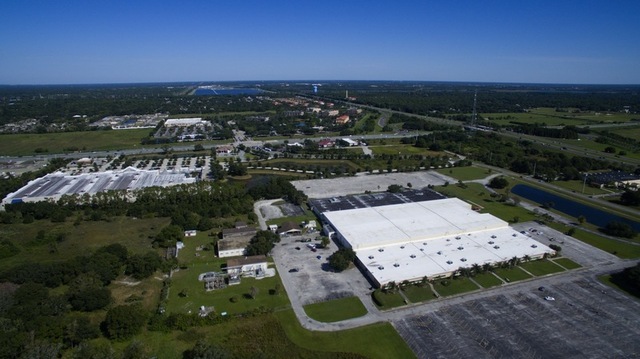 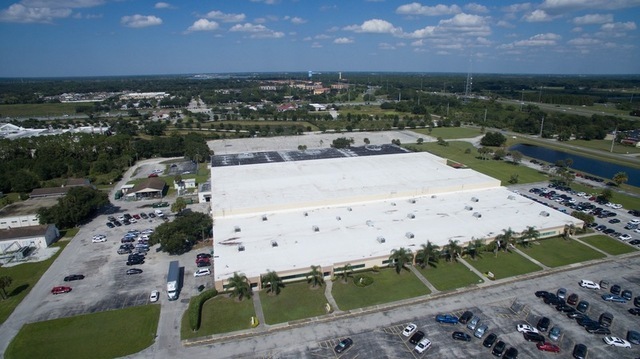 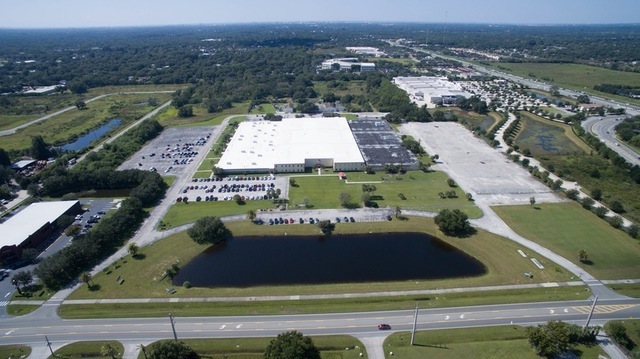 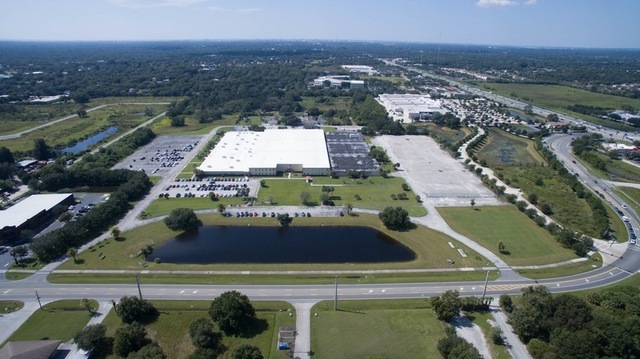 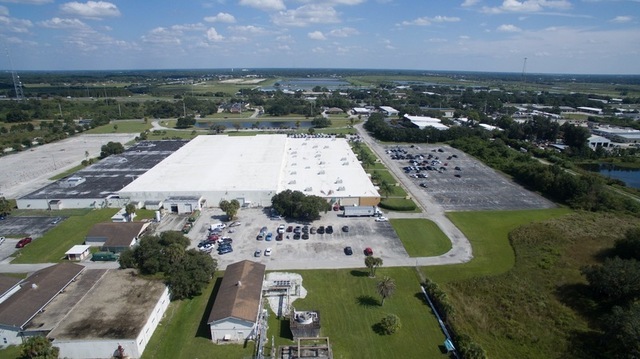 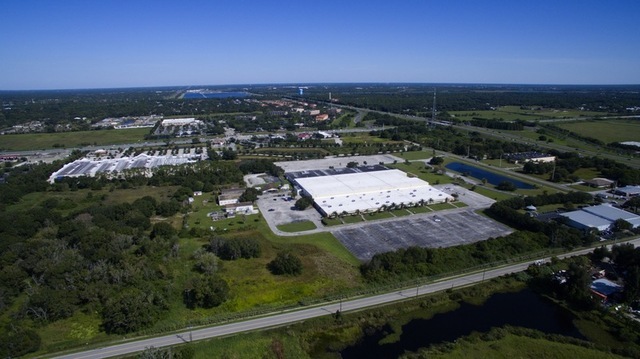 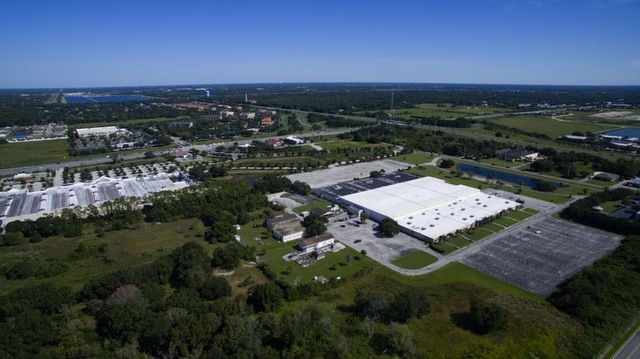 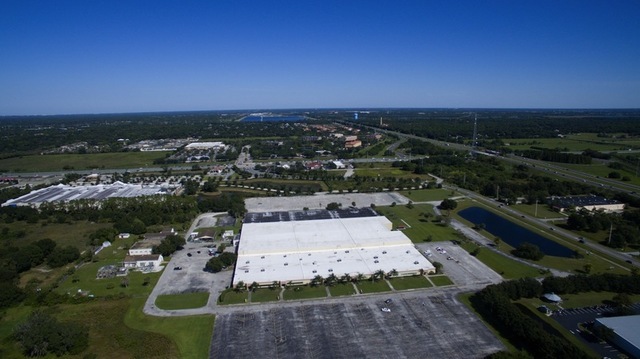 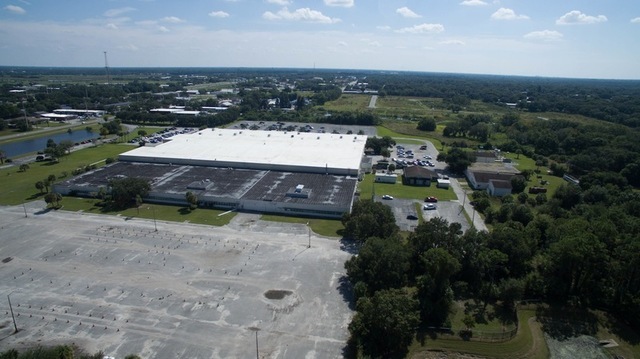 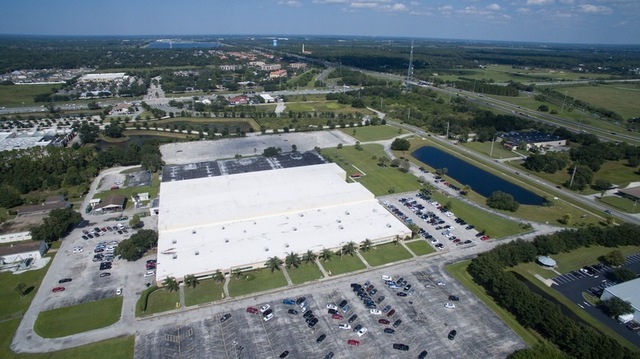 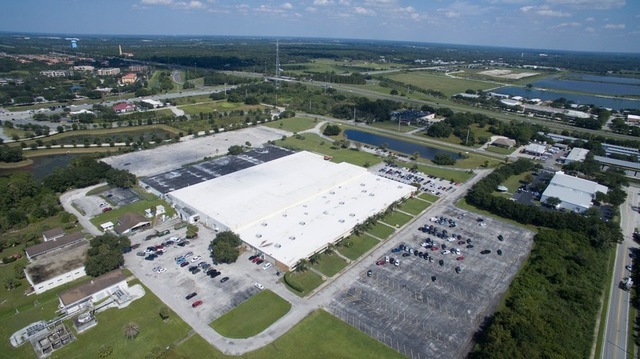 Situated in an established business park with excellent access to Fruitville Road and Interstate 75, this stellar property will earn the buyer approximately $800,000+/- a year from leases, including one held by a Fortune 500 company. 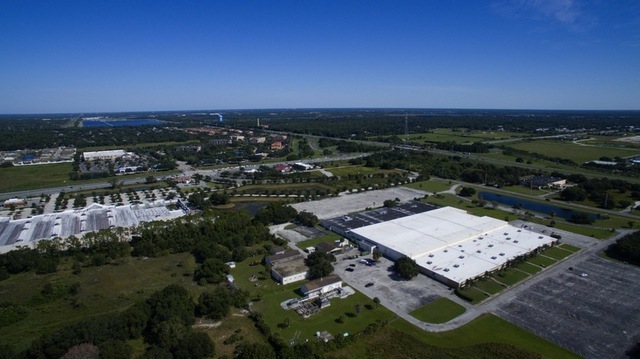 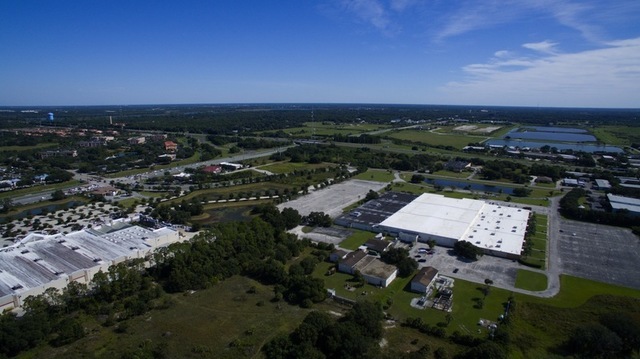 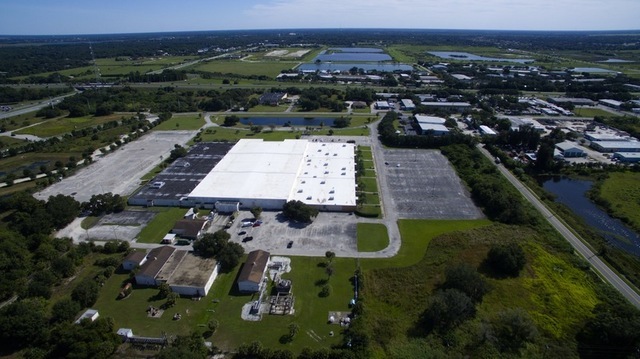 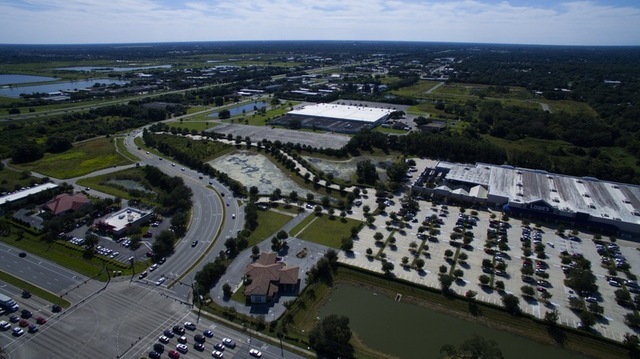 The 48±-acre complex is anchored by a 210,000+/- square-foot building, which is complete with offices, warehouse and manufacturing facilities. 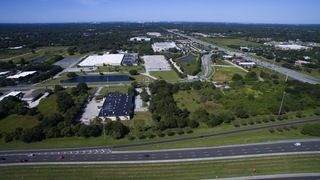 High daily traffic counts include 54,500+/- vehicles on Fruitville Road and 17,900+/- vehicles on Cattlemen Road. Additional development parcels are also available.